I get out on my bike most weekends - summer and winter, rain or shine. It gives me the fix I really depend on - fresh air, time away, exercise and a bit of andrenalin. Occasionally I manage to do longer route when on holiday or away for a weekend, and I've shared some of those routes here. My first bike was a Raleigh Lizard, which I thought it was awesome in 1994. After a hiatus from cycling during my mid-twenties, I acquired a Giant Terrago Disc, which was not at all bad. 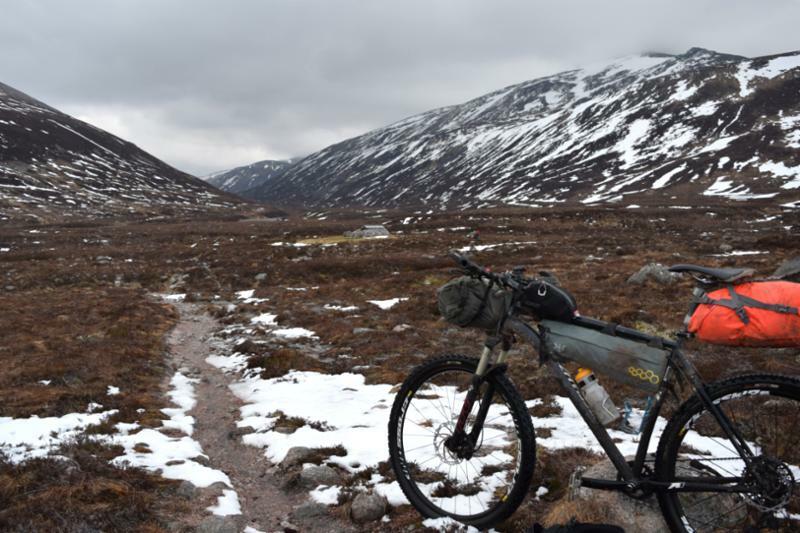 Followed by a Specialized Rockhopper Sport XXL, which was pretty damn good - thanks to a few upgrades - and got me over the Hebridean Way and round the Cairngorm Loop. The MTB scene is awash with truly amazing machines but I like to keep it simple, with a hardtail that I can look after myself. As of April 2017 I am now the proud owner of a Sonder Broken Road Ti custom build with 29" wheel and Manitou Marvel forks. I rode this for the French Divide. 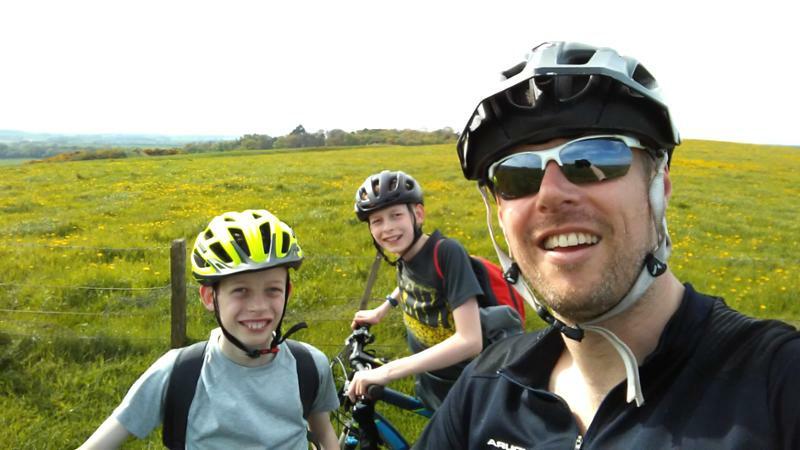 Cycling coast to coast for 134 miles across Scotland with my two sons in our first ever long-distance bike ride together on the John Muir Way. 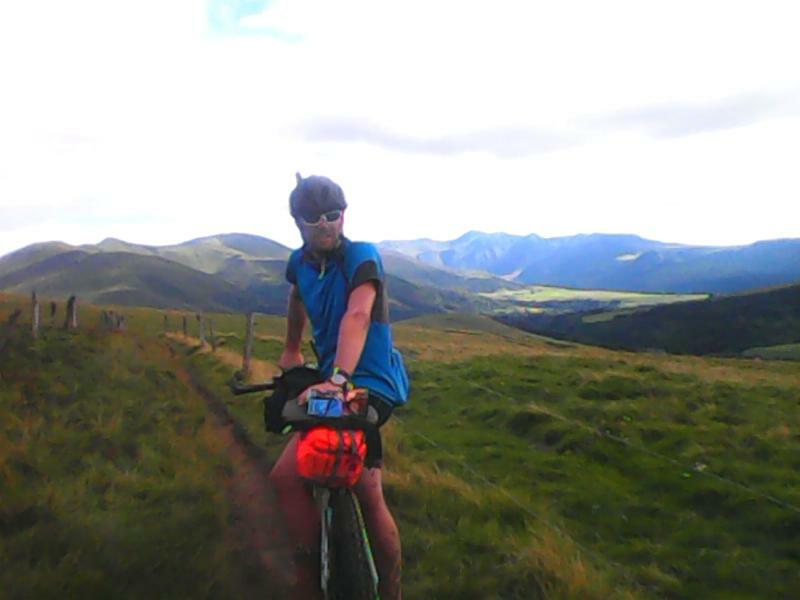 The terrain is a mixture of single track, disused railway, coastal walkways, canal tow paths and winding urban routes through villages and our capital Edinburgh. 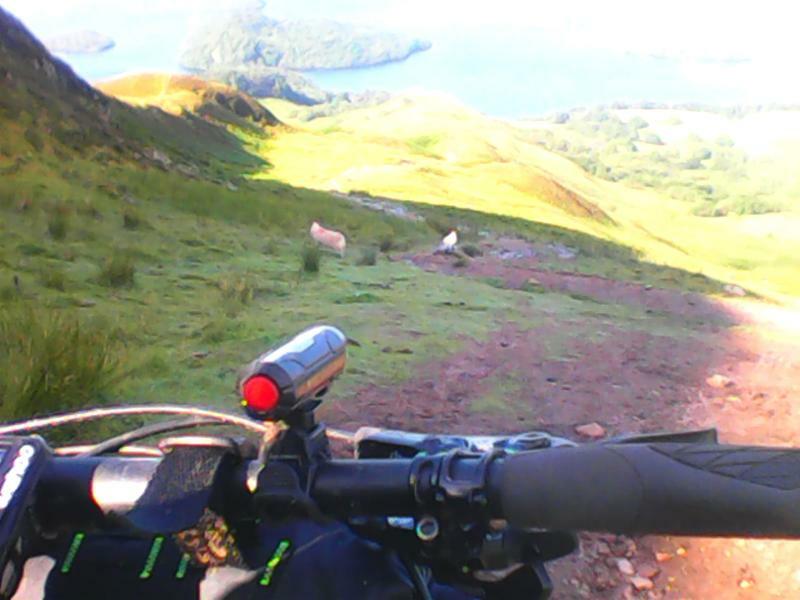 The diversity of terrain, landscape and scenery makes for an amazing ride. 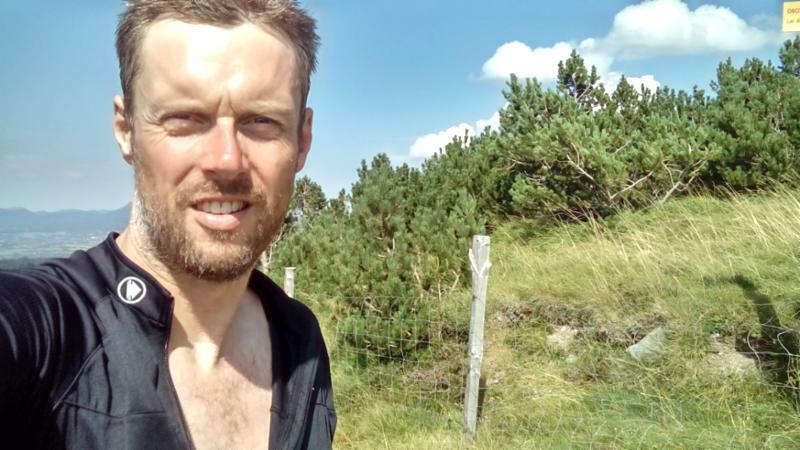 My 1600km journey through France on the 2017 French Divide with 100 other riders, starting at Dunkirk and aiming to finish in the Basque country. 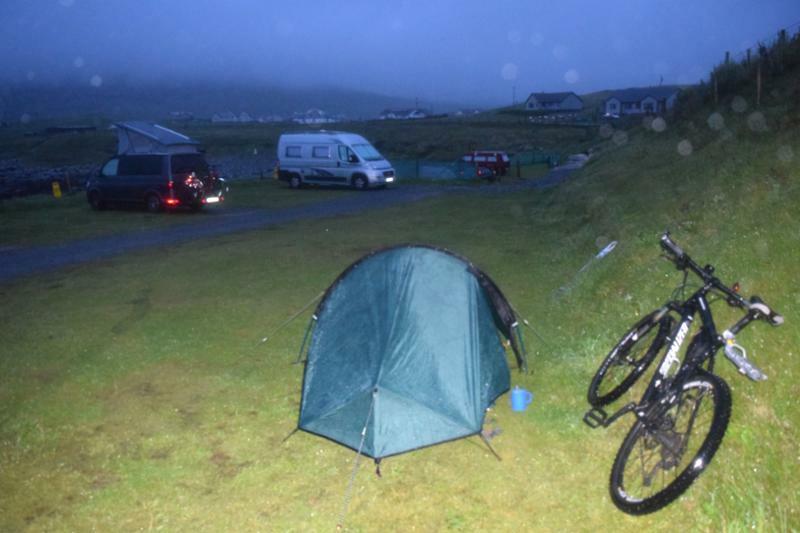 An unexpectedly gruelling bikepacking adventure going North to South on the Hebridean Way. 225 miles in total. In two and half days. In bad weather. Carrying all my kit to wild camp. Against the prevailing winds. And against the clock to catch the ferry home. 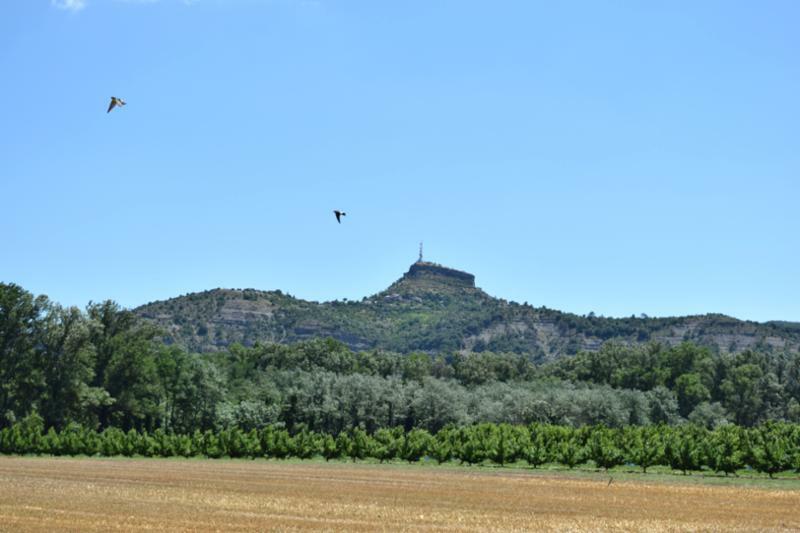 Journal of an amazing bike ride up to Sampzon and on to Vallon in the Ardeche region of France.